You want your wedding, reception and honeymoon to be perfect – so why not celebrate at the treasure that is Sumahan On The Water? 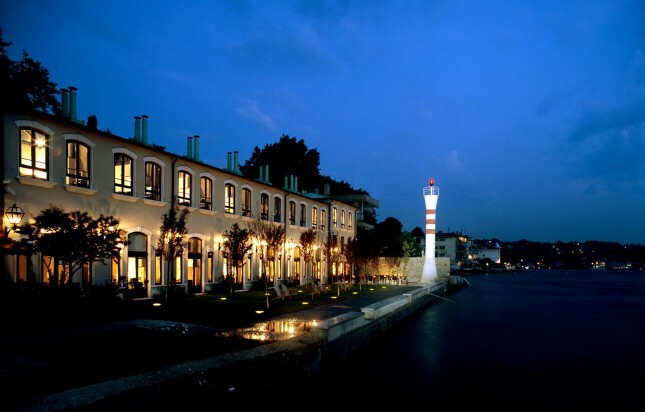 This boutique hotel is a rare sight in Istanbul, situated in Çengelköy, on the waterfront of the Bosphorus on the Asian side of the city. It’s a restored nineteenth century Ottoman distillery, where the high proof ingredient was produced for RakÄ±, the famous Ottoman beverage. The name Sumahan comes from Suma, which is the word for unadulterated spirit, and Han, which was the word for inn in Ottoman times. As one of the city’s top hotels, Sumahan On The Water integrates high-quality design and luxury with a beautifully historic setting. A range of rooms and suites are available at this luxury hotel, each boasting queen-sized beds, beautiful decor, fully-equipped bathrooms and all amenities you could wish for during your stay. 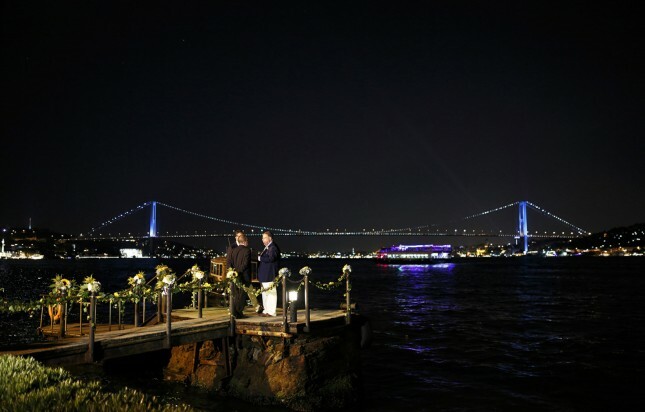 If you want to hold your wedding at this unique hotel, you won’t be disappointed by the magnificent waterfront panorama of Istanbul, coupled with a beautiful sunset and stunning backdrop of the hotel – creating an experience that cannot be matched elsewhere in Istanbul. One of the hotel’s most unique aspects is the library that’s available for guests, boasting 800 books in Turkish and English. Learn about historic sights in Turkey and Istanbul and Turkish culture and history. You can also enjoy novels by Turkish authors, books on Turkish arts and crafts and Turkish cookbooks. 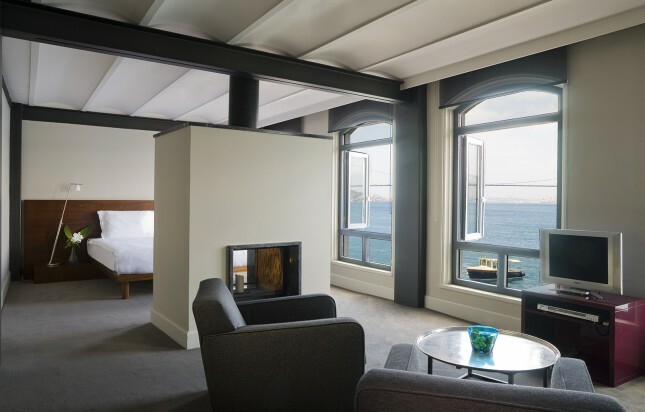 It also offers a complimentary boat service across the Bosphorus, meeting rooms, a wellness centre, a stunning waterfront cafe and Tapasuma, its Turkish and Mediterranean restaurant. Make your wedding truly unique by booking into Sumahan On The Water, and let the staff plan everything that you could want to make your day truly perfect.